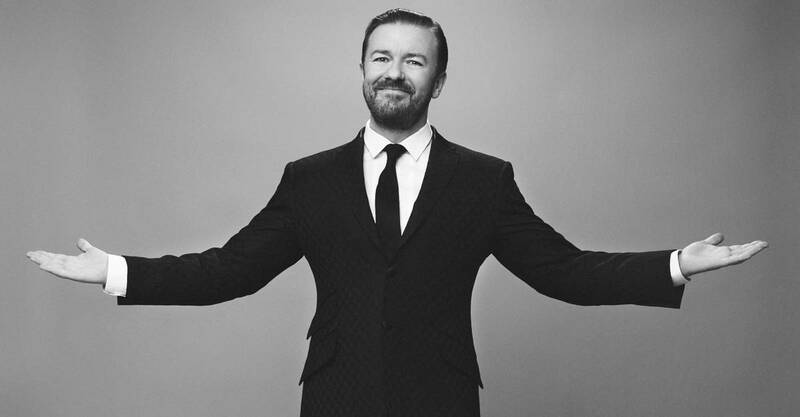 Ricky Gervais joins Josh to ponder the great mysteries of the universe. Nina Dobrev stops by "Happy Sad Confused" to talk her new CBS sitcom, "Fam". 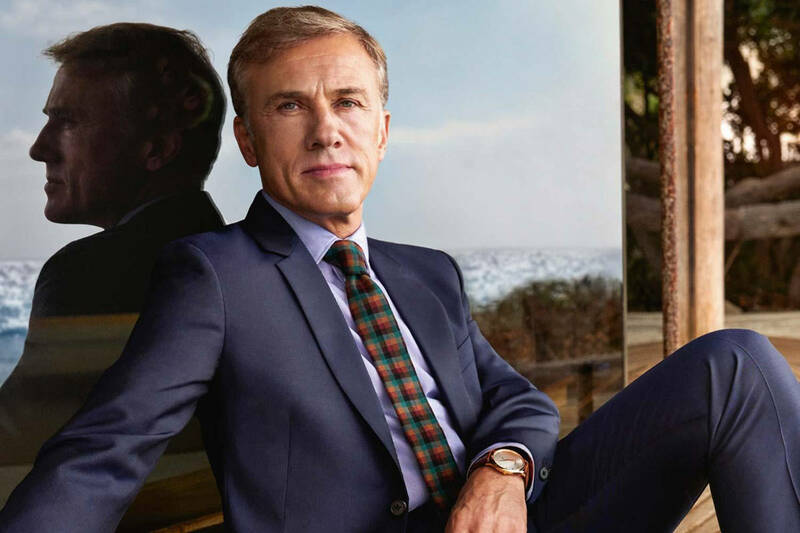 Two time Oscar winner Christoph Waltz stops by "Happy Sad Confused" this week to discuss his beginnings in Vienna and New York.